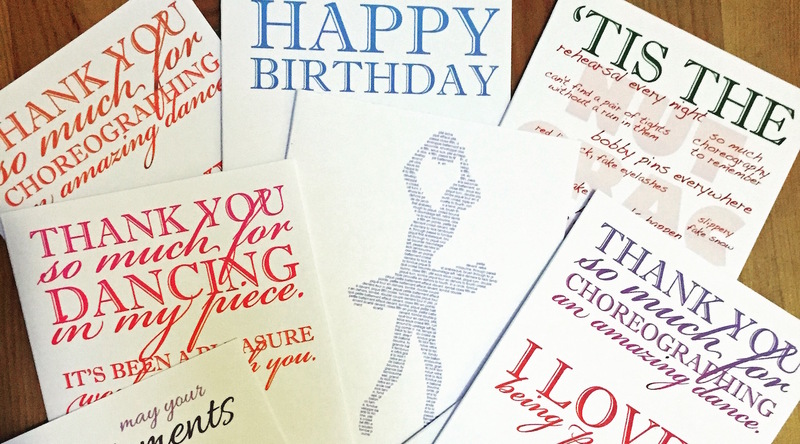 Win 10 Greeting Cards for Dancers! LA Unbound is a Los Angeles-based dance company offering non-competitive performance opportunities for choreographers and dancers of all styles. 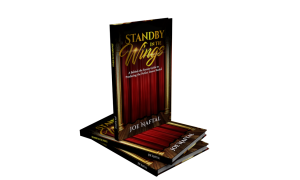 Founded in 2007, the company is beginning its 10th year and gearing up to produce its 20th production in 2017. LA Unbound also creates and sells fun and unique dance bags, shirts and greeting cards for dancers of all ages and styles. If you would like to win a 10-pack of LA Unbound’s Greeting Cards for Dancers, email info@danceinforma.com with the answer to this question: What year was LA Unbound founded? Title your email entry “LA Unbound Greeting Cards Giveaway” and include your full name, your mailing address, and your date of birth. This competition opens Monday, October 24, and closes Friday, December 2, 2016. Check out all of LA Unbound’s cards at www.etsy.com. To find out more about the dance company, head to https://launbound.com.